Mahindra & Mahindra Ltd. (M&M), India’s leading SUV manufacturer and a part of the $19 billion Mahindra Group, announced the launch of a new W9 variant in the New Age XUV500. The W9 variant is equipped with a host of aspirational features such as an Electric Sunroof with Anti-pinch, Reverse Camera with Dynamic Assist, 18cm (7 inch) Touchscreen Infotainment System, Industry First Ecosense Technology, Android Auto, Emergency Call, Dual Airbags & more and is available at just Rs. 15.45 lakhs (ex-showroom, Delhi). 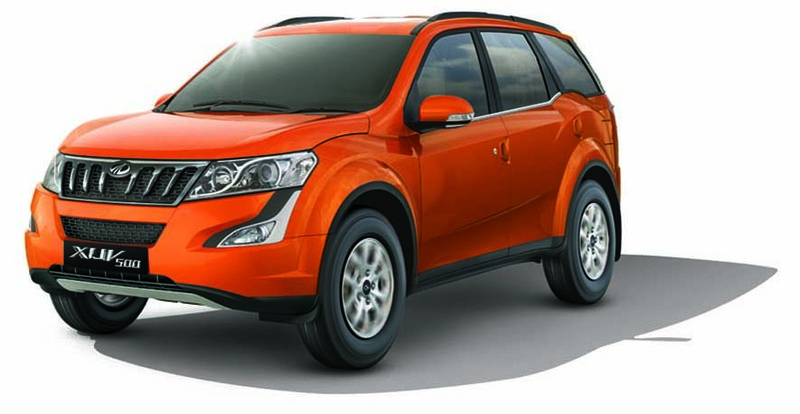 XUV500 W9 will be available in both manual and automatic transmission. It is the only SUV in its class that offers aspirational feature like electric sunroof, and with the launch of W9 today – electric sunroof will be available in 2 variants – W9 and W10.